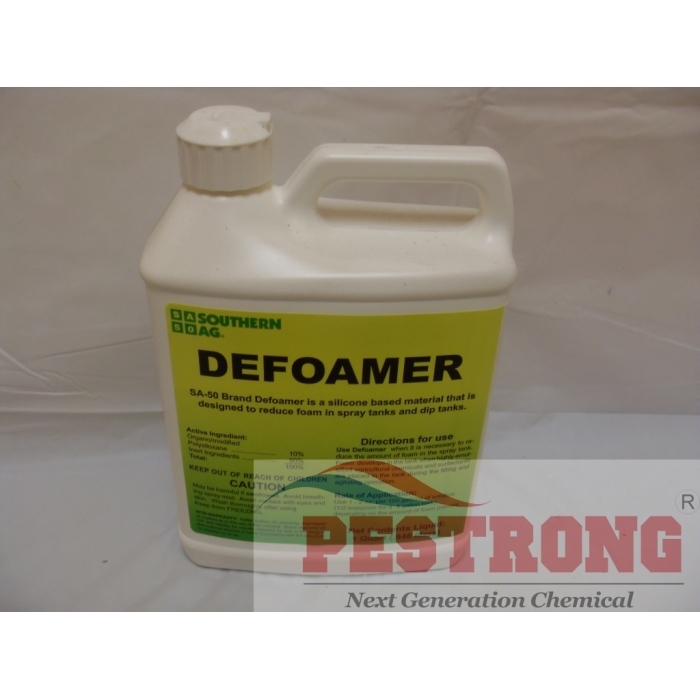 Where to Buy SA-50 Brand Defoamer, Defoamer Antifoamer Agent - Qt - $14.95 for Sale with Fast Free Shipping! 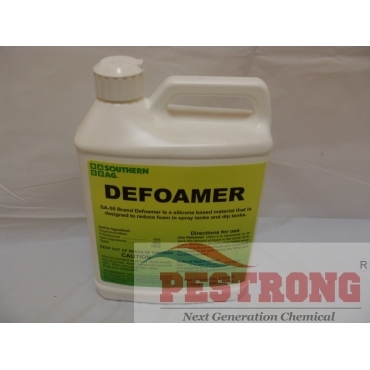 Defoamer Antifoamer Agent - Qt eliminate foam when make solution in your sprayer without adjust chemical effect. works as advertised. kills foam in the tank immediately.